Foothill Ranch Realtor Dave Gubler welcomes you to Foothill Ranch Real Estate and Homes For Sale.​ Here you will find MLS listings, real estate and community information that is specific to our neighborhoods. Sale prices for detached homes run from $500,000 to $1,100,000. Although Foothill Ranch was officially annexed by the city of Lake Forest in the year 2000 the unique and distinct sense of an independent community persists. Residents of Foothill Ranch enjoy award winning schools, a community pool and clubhouse, wilderness trails, proximity to the toll road, and a unique blend of shopping, dining, and employment options within the area. The homes of Foothill Ranch were built primarily between 1990 and 1997. There are 32 different tracts (30 detached & 4 condo) ranging from a 1 bed / 1 bath 682 square foot model in the Salerno condos to a 5 bed / 4.5 bath Plan 4 with over 3,500 square feet in the Roxford Crest tract. Many homes in Foothill Ranch have added square footage in the form of additional bedrooms and/or lofts. 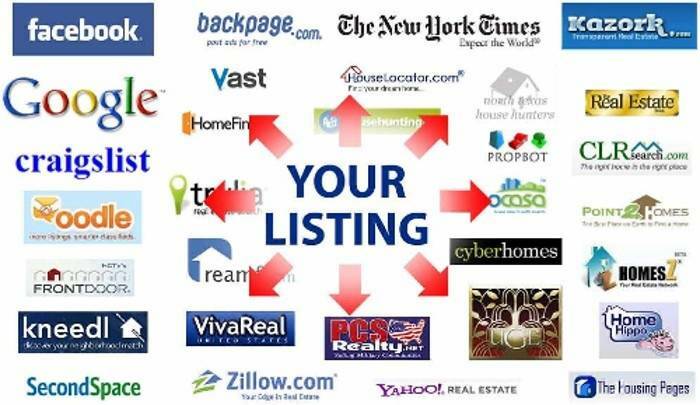 Selling Your Home? Thinking about selling? Sell your home faster and for more money with a local Foothill Ranch Realtor and IML Real Estate's Premier Marketing & Sales Program. Get it done right the first time. We provide the most innovative, customer friendly and effective home selling program available. Learn more about selling your home. Buying A Home? Home search sites and real estate websites are a dime a dozen these days but quality representation from a local Foothill Ranch Realtor is harder to find. Whether your are a first time buyer or moving up to your next home we will provide you with our unique combination of service, experience, technology and negotiating prowess. 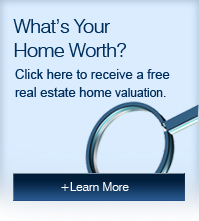 Learn more about buying a home or find homes for sale in Foothill Ranch. Short Sale Solutions. Avoid Foreclosure and it's consequences. Our short sale team has the experience, contacts, and tenacity you need to be successful. We aggressively protect your interests while obtaining a fair resolution from your lender(s). IML Real Estate provides complete short sale solutions. Learn more about short sales in Foothill Ranch. Our Foothill Ranch Real Estate web pages go beyond real estate listings though; the site also offers comprehensive valuable resources such as local school information, community guide, home services directory, community website links, mortgage loan calculators, mortgage rate trends & local real estate news as well as housing price trend analysis & market conditions specific to Foothill Ranch & Orange County, California. Foothill Ranch, CA Foothill Ranch is a suburban community located in Orange County, California with a population of 14,793. The community is more family-centric than the surrounding areas with 43.9% of households comprised of married families with children. The Orange County average for households that are married with children is 29.24%. Foothill Ranch Weather The average high temperature in July is 84 degrees while the average low temperature in January is 40.5 degrees. The average annual rainfall is approximately 12.8 inches with 0 inches of snow per year.